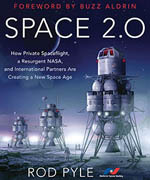 Some of the finest minds from NASA, private industry and academia will come together at the University of Southern California on November 2-3, 2018 to address critical issues and opportunities in the settlement and utilization of space in the National Space Society’s third Space Settlement Summit, an invitation-only event aimed at leaders in the field. 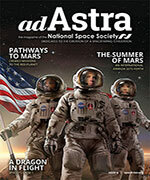 “I found the Space Settlement Summit to be a truly valuable event,” said Dr. Daniel Rasky, Chief of the Space Portal Office at NASA’s Ames Research Center. “The broad range of topics, the depth and breadth of expertise and the lively discussion make this a meeting not be missed by anyone interested in space settlement,” he said. 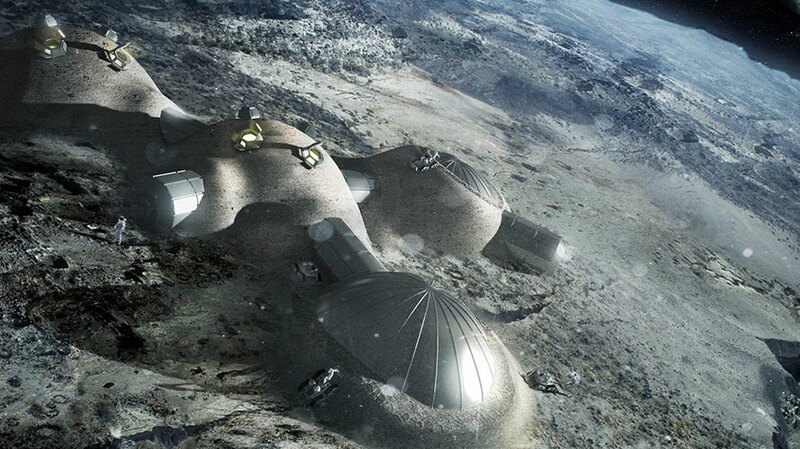 Immediately following the Summit, a working group affiliated with the European Space Agency, The Moon Village Association, will host the Moon Village Workshop and Symposium, a discussion about lunar settlements. Moon Village is illustrated at the top of this post.